Pretty Postal is 3 Canadian snail mail lovers who want to share the joy of beautiful mail with the world! 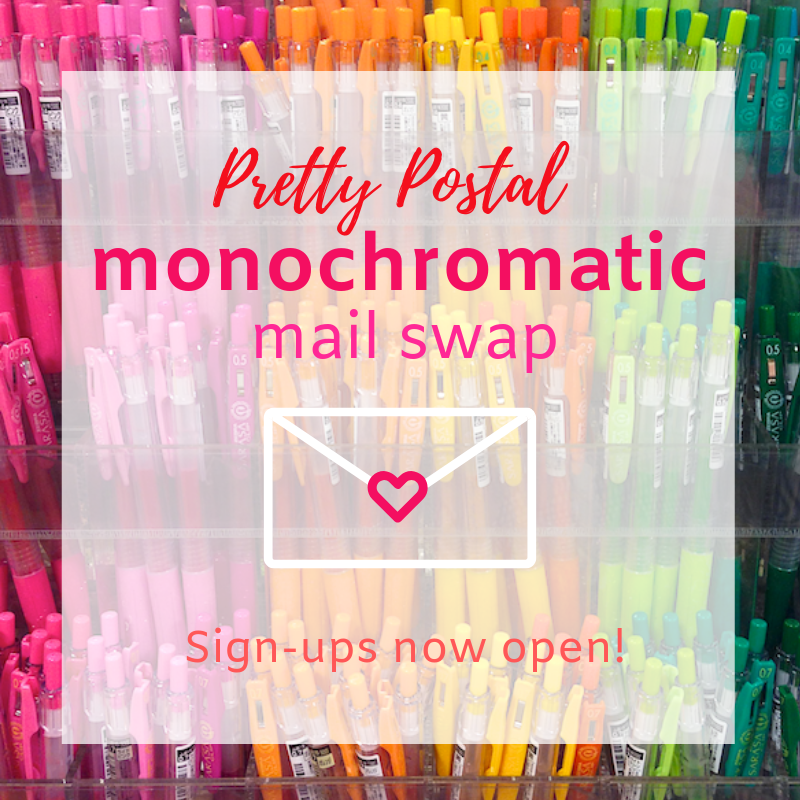 Want to join our next swap? Join our (e-)mailing list. 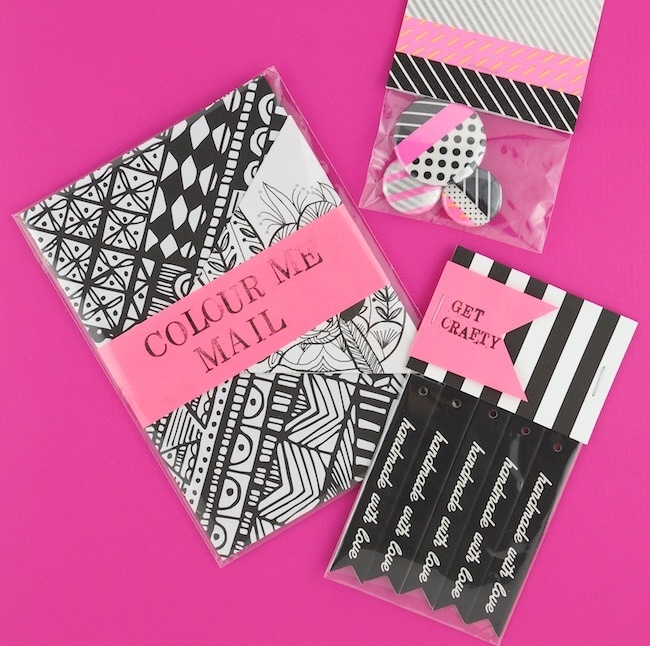 You can also find @prettypostal on Instagram and Twitter - see you there! 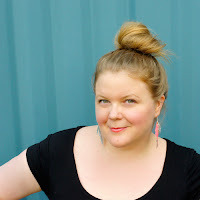 Marisa is known for her work with washi tape, kirigami paper craft, pretty snail mail and for being a champion pinner. Her craft books have been published in eight languages - though she can't read most of them! Born in Barbados, raised in Canada, married to a Brazilian and in love with Japan, Marisa lives and works in a big ol' converted apple basket factory on the outskirts of Toronto. Andrea Raymond loves snail mail and stationery - so much so that back in 2014, she embarked on a project to write a letter a day for a year. All this letter writing connected Andrea to paper lovers and penpals, which led to fun collaborations! She co-founded Q&A Letterbox, a stationery subscription series that ran for three years and highlighted Canadian designers. 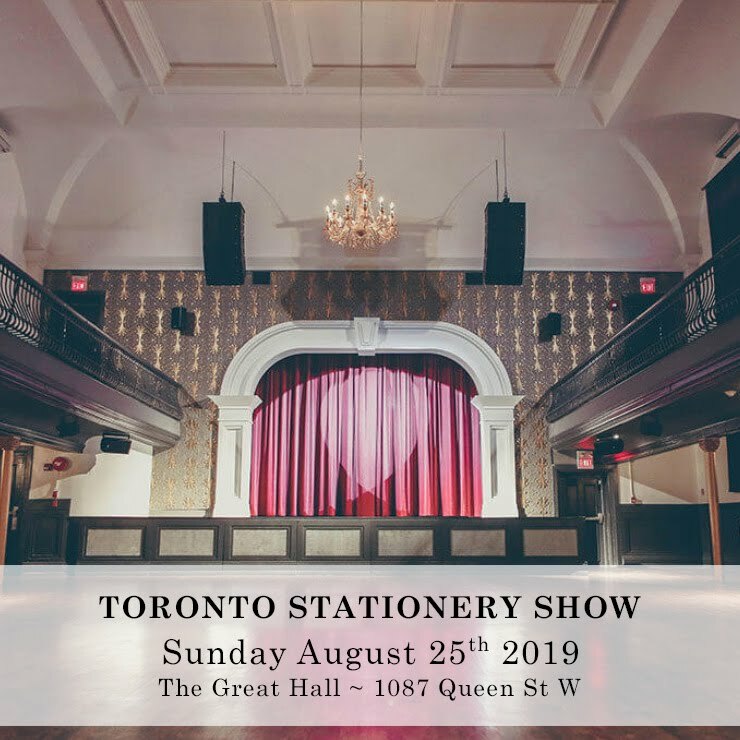 These days, Andrea can be found getting ready for the Toronto Stationery Show along with Q&A partner Queenie (of queenie's cards). 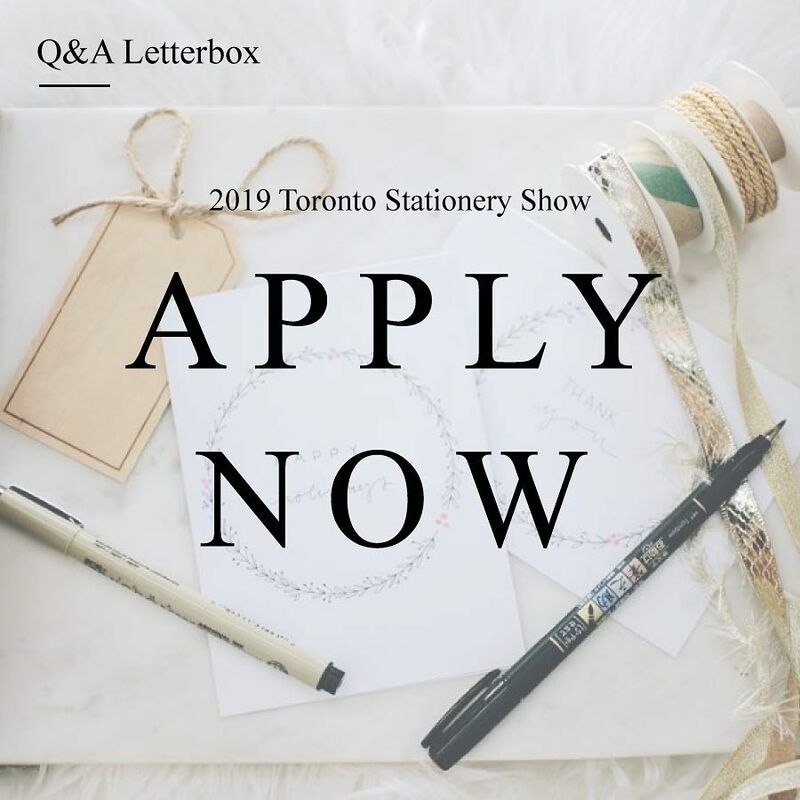 One Sunday a month, Andrea hosts a Letter Writing Social at Toronto's First Post Office along with her snail-mail loving pal Jessica. A baker and eater of chocolate, Andrea is perpetually on a search for the best every chocolate chip cookie. Ashley Johnson has been an avid Snail Mailer for as long as she can remember. Communicating with those she loves by sending beautiful mail brings her infinite joy. 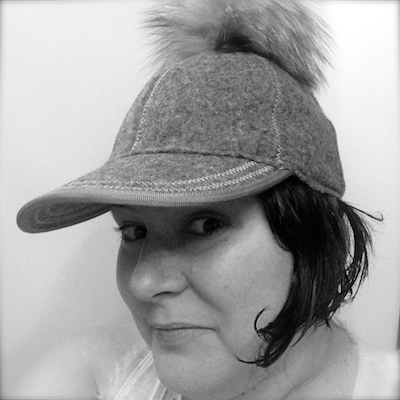 She is a lover of good coffee, vintage typewriters and stamps, and a huge fan of colour and pattern. Ashley believes in good coffee, having conversations with the neighbourhood dogs, leaving gifts at random people’s doors, and that there can never be enough pom poms in the world.